The End of the Ocean is an instrumental post rock and post metal band signed to Equal Vision Records. They write intensely emotive tracks that crescendo from ethereal tranquility to overwhelming brutality. Though firmly footed in post rock, The End of the Ocean's experimental approach lets an array of influences guide their sound toward its organic conclusion. 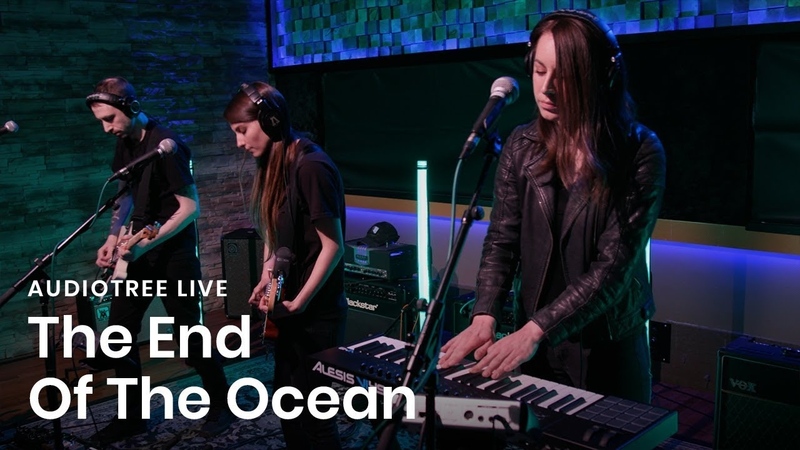 Check out a thunderous performance by The End of the Ocean Live at Audiotree. 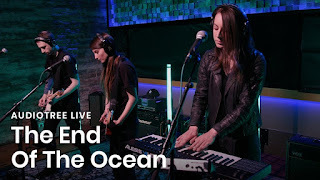 Recorded on March 1, 2019 in Chicago, IL.